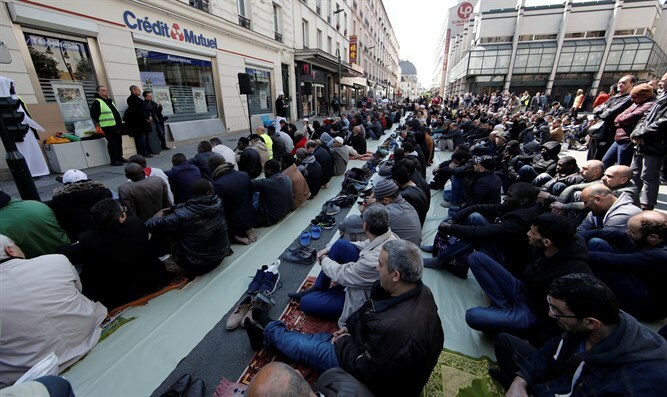 A French professor has suggested creating a Muslim state within France in order to prevent a civil war, reports Westmonster. Professor Christian de Moliner admits that an independent society has formed within France, which he described as: “A branch that wants to settle their lives on religious values and is fundamentally opposed to the liberal consensus on which our country was founded. De Moliner writes that Emmanuel Macron's Presidential election victory will not solve the problems, but will only postpone them. His "solution" is to create a “state inspired by colonial Algeria and Mayotte of the twentieth century: one territory, one government, but two peoples: the French with the usual laws and Muslims with Qur’anic status (but only for those who choose it). “The latter will have the right to vote unlike the natives of colonial Algeria, but they will apply Sharia in everyday life, to regulate matrimonial laws (which will legalize polygamy) and inheritance.